Arpana’s target area is mainly comprised of a disadvantaged rural population and the health of low-income families is frequently compromised by difficulty in accessing a balanced diet as well as clean water for drinking and personal hygiene. In addition, without easy access to affordable medical services, curable diseases continue untreated for prolonged periods. In such situations, Arpana provides hope to disadvantaged communities by organizing medical and surgical camps and by providing free/ subsidized treatment to the poor. 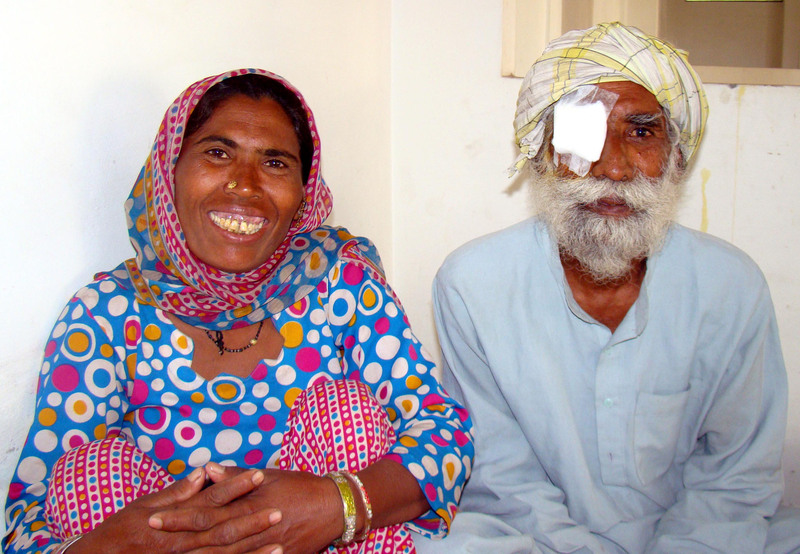 Just $50 can provide a cataract surgery as well as an intraocular lens implant. 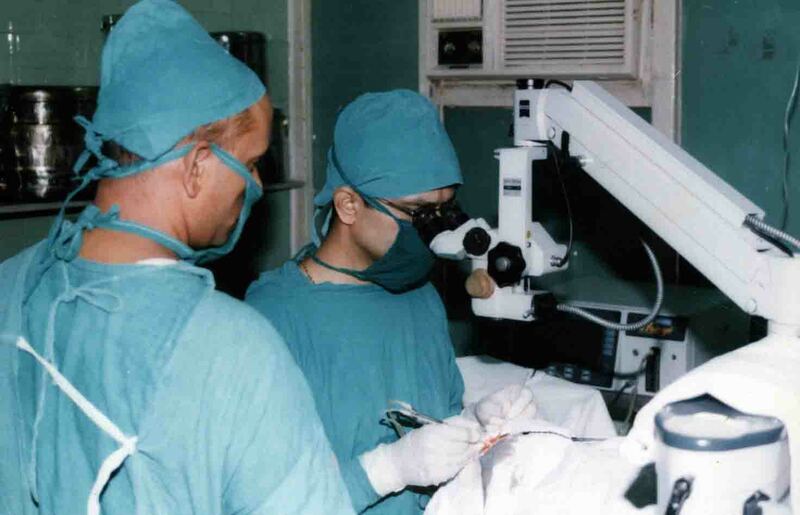 Between 3,000 and 4,000 eyes saved annually, and blindness prevented through timely and free or affordable surgery. Arpana holds screening camps at 2 nodal centers regularly on scheduled dates, enabling us to establish close rapport with sponsors and the community. Prior publicity is carried out through health workers, print media, banners, public announcement system and during home visits. Patients needing surgery are brought to the Hospital in our vehicle, and taken back after surgery free of cost. Arpana is committed to the objectives of VISION 2020. Ophthalmic work includes: IOL for cataract, glaucoma, paediatric ophthalmology, cornea replacement, neuro-ophthalmology, diabetic retinopathy and retina, & uvea. Magnanimous donors such as Christoffel Blindenmission, Germany, and States of Guernsey, Channel Islands, provide ophthalmic equipment and other valuable support. 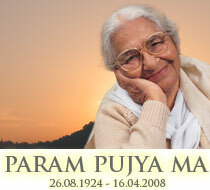 Arpana organised a surgical camp on 9th March 2011 in the fond memory of Dr. J.K. Mehta (Papaji), the first Chairman of Arpana. In this camp, Dr. Vivek Ahuja, MS, screened the patients in OPD. 50 patients registered for the OPD and 7 patients, suffering from hernitomy, ileostomy closure, meshoplasty, tongue tie, hysterectomy and other surgical problems, were identified for surgical interventions. The poor patients were also provided free treatment in the camp. The people of remote villages in Himachal scrabble for existence through subsistence farming and occasional work given by the government on the roads. Facilities are few and far between and health care is often neglected through ignorance, poverty and inaccessibility. There are many patients who have borne extreme pain over a period of not just months, but over many years due to curable diseases or operable conditions. Arpana organises various speciality camps in rural Himachal Pradesh to provide access to healthcare to these disadvantaged communities. Last year, Arpana held 7 speciality camps including gynaecology, surgery, endoscopy, ENT and broncoscopy, at the Bakrota Centre for hill folk who came from as far as 125 kilometers over mountains. Over 1,000 patients attended these camps last year.